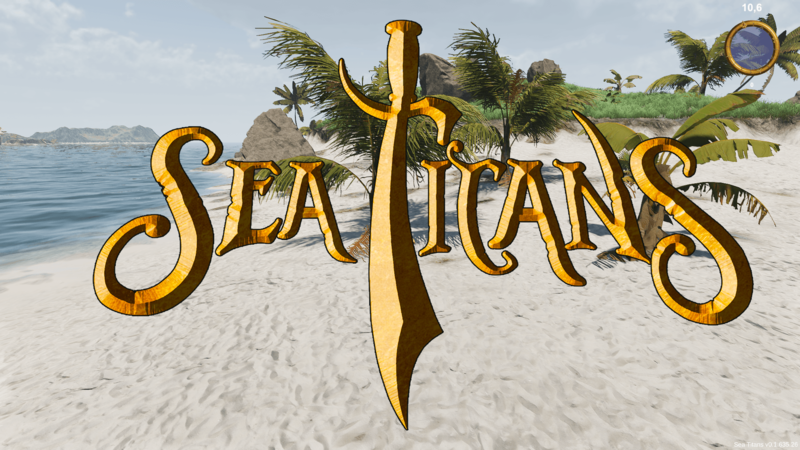 Another installment in the new game Sea Titans from Salty Sea Dogs, LLC. Covering some of the basics of the world generation and rendering. Focusing on loading and memory managing the terrain objects.